About 10 percent of the country’s population suffers from moderate to severe allergies at some point during the year. Most allergy sufferers have tried the over-the-counter options, the homeopathic choices, and even some medical techniques like allergy shots. However, new studies show that purified water could help relieve allergies once and for all. When your body takes in different particles, whether it’s food, drink, or air, it takes in all the secondary particles that may be attached. For instance, we don’t need to inhale dust to survive; unfortunately, it’s only a side-effect of breathing in what we do need. As foreign particles like dust, dander, and chemicals build up in our body, our brain transmits signals to the immune system to fight off the intruder, which causes what we know as an allergic reaction. While some have found that methods like allergy shots help to build up certain immunities to stop the overaction of the immune system. Still, for some, the endeavor is fruitless. Recently, studies by the American College of Allergy, Asthma, and Immunology have shown that the introduction of pesticides and other foreign contaminants could be the cause of problems resulting in asthma and allergies. Ozonated water completely purifies your drinking water without the use of chemicals so there are never any bi-products left behind. This decontamination system eliminates chlorine and fluoride, thought to contribute to asthma, along with allergens, metals, and other particles picked up in your pipe system. The absence of these chemicals and toxins in your water allow your immune system to rest, causing a relaxation of allergy symptoms. Purified water has many more benefits than just a better, cleaner taste. 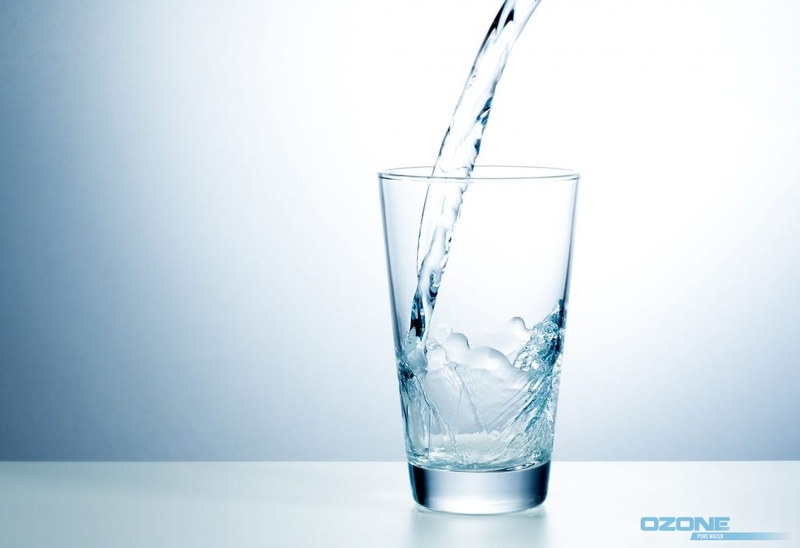 In fact, ozonated water can help improve your health, energy levels, and brain function. To learn more about the hidden benefits of ozonated water, call the Ozone Pure Water treatment specialists at 800-633-8469. Posted in Uncategorized on March 16, 2018 at 8:23 pm by Ozone Pure Water.